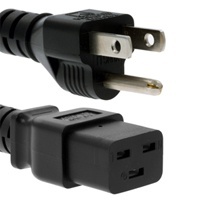 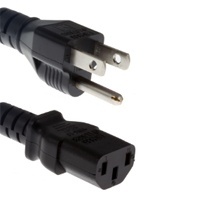 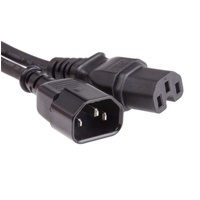 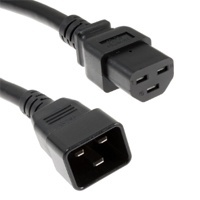 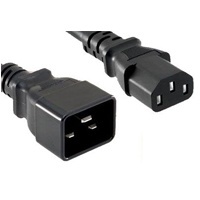 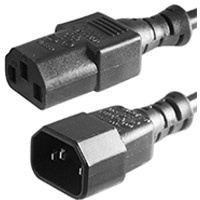 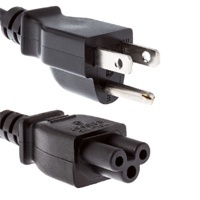 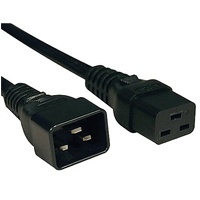 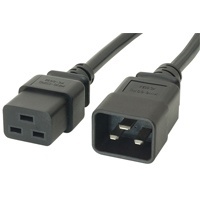 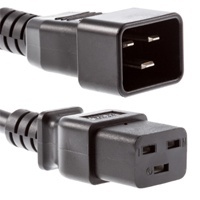 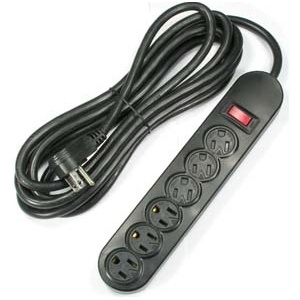 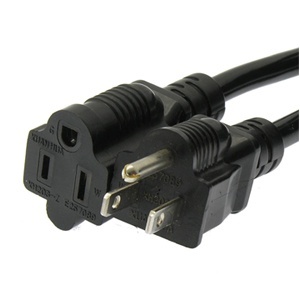 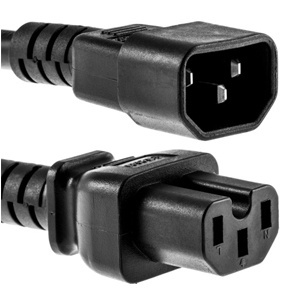 Power cords allow electronic devices to connect to available power outlets. 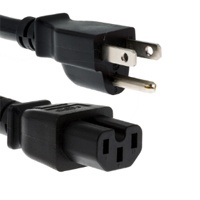 Power cables can carry either Alternating Current (AC) or Direct Current (DC). 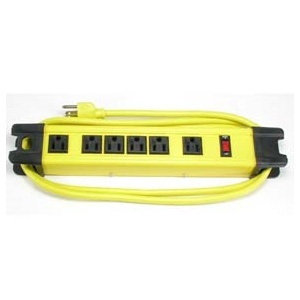 NEMA wiring devices are made in current ratings from 15 to 60 amperes (A), with voltage ratings from 125 to 600 volts (V). 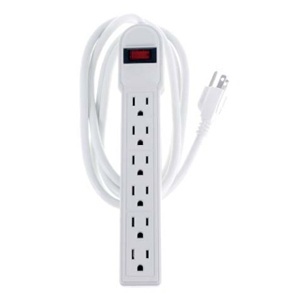 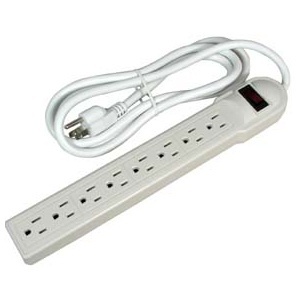 Our Power Strips comes with Surge Protection to prevent any electrical hazards from occurring. 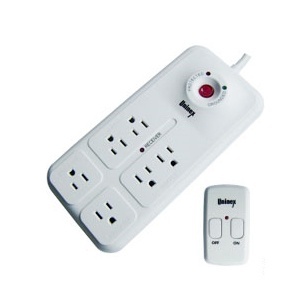 Our Power products are covered by a lifetime warranty and are RoHS compliant.